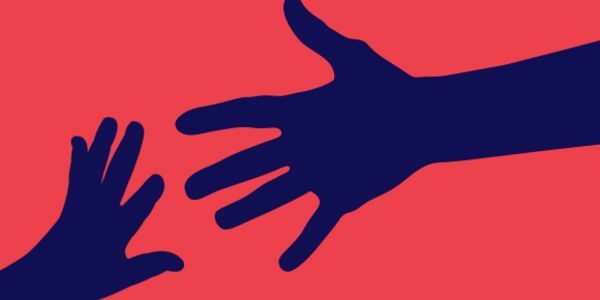 texte de la pétition: STOP SEPARATING CHILDREN FROM THEIR PARENTS IN IMMIGRATION DETENTION! STOP SEPARATING CHILDREN FROM THEIR PARENTS IN IMMIGRATION DETENTION! 1/22/19: A new report says there could be thousands more families separated than the Trump administration had previously reported – because the government failed to track all the families it tore apart. The fight for immigrant families continues: Sign the petition to stop the government from abusing immigrant children.